Farr Yacht Sales has been named by Infiniti Yachts as the exclusive agent for the Infiniti 46 R and Infiniti 53 in the Americas, the UK and Ireland. 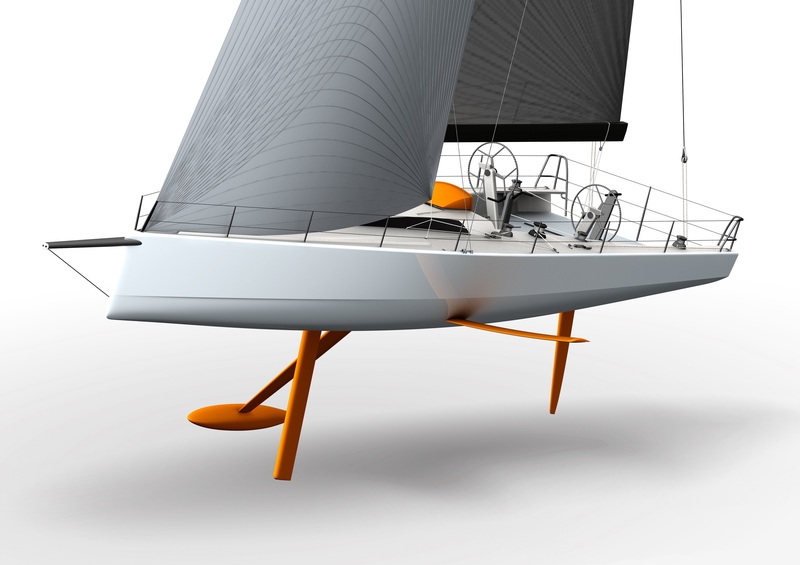 Both yachts will be built by McConaghy Boats and feature Dynamic Stability Systems (DSS). 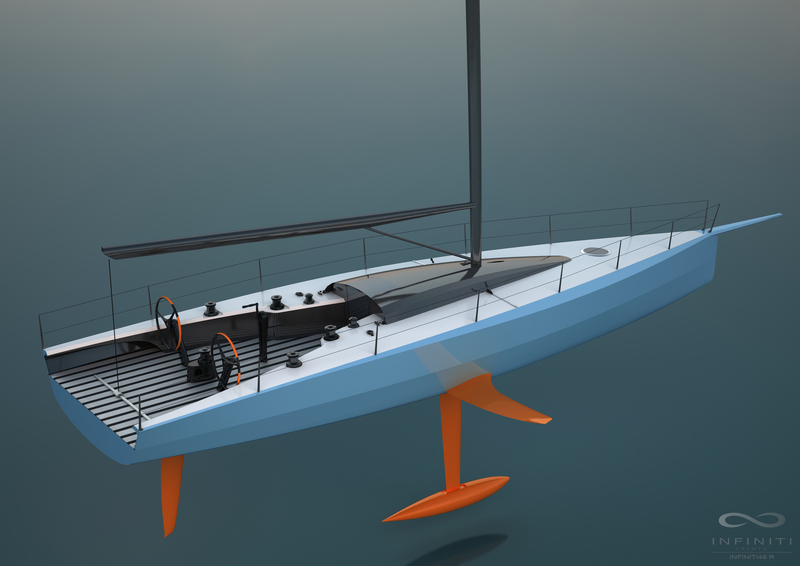 A prototype Infiniti 46 R fitted with a canting keel will be hitting the water in Europe by Easter. Her British owner has a race schedule planned that includes the world’s ‘classic 600-milers’ such as the 2016 Rolex Middle Sea Race, 2017 RORC Caribbean 600 and 2017 Rolex Fastnet Race. Production Infiniti 46 R models, modified with lessons learned from the prototype, will be built by McConaghy Boats. See the listing for the Infiniti 53 & Infiniti 46 R. For more information, contact info@farryachtsales.com.